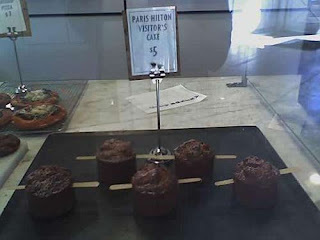 Somebody created a cupcake to commemorate Paris Hilton's stint as a jailbird. I am not kidding. Read the story here.